Summary: "In a discontent kingdom, civil war is brewing. To unify the divided people, Conner, a nobleman of the court, devises a cunning plan to find an impersonator of the king's long-lost son and install him as a puppet prince. Four orphans are recruited to compete for the role, including a defiant boy named Sage. Sage knows that Conner's motives are more than questionable, yet his life balances on a sword's point -- he must be chosen to play the prince or he will certainly be killed. But Sage's rivals have their own agendas as well. As Sage moves from a rundown orphanage to Conner's sumptuous palace, layer upon layer of treachery and deceit unfold, until finally, a truth is revealed that, in the end, may very well prove more dangerous than all of the lies taken together. An extraordinary adventure filled with danger and action, lies and deadly truths that will have readers clinging to the edge of their seats." Review: You know when you make something new for dinner and, although you follow the instructions exactly, it just doesn't turn out well for you? That's kind of what happened to me with this book. 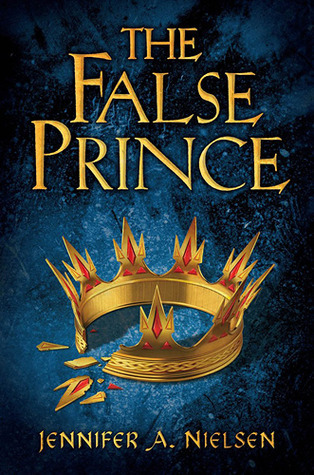 The False Prince has everything that I could want in a novel: spirited protagonists, conflicted characters, court intrigue, suspense, tension, and one big twist that will change everything. My head was in it, everything looked right, but for some reason the taste was off. This book's premise is pretty straight forward, at least it appears that way from the onset. The protagonist, Sage, needs to convince the resident bad guy, Conner, to select him to impersonate the long-lost prince for unclear reasons. So do the other three orphans in the running to be the false prince, for reasons just as unclear. And so goes 80% of the novel. There are plenty of YA books that cross over to adults in terms of appeal and enjoyment. I am not convinced that this book is one of them. Nevertheless, it will certainly appeal to young readers. I think the 10-to-12-year-old bunch should enjoy this series immensely, and I will certainly be recommending this book to my nieces and nephews in that age range! 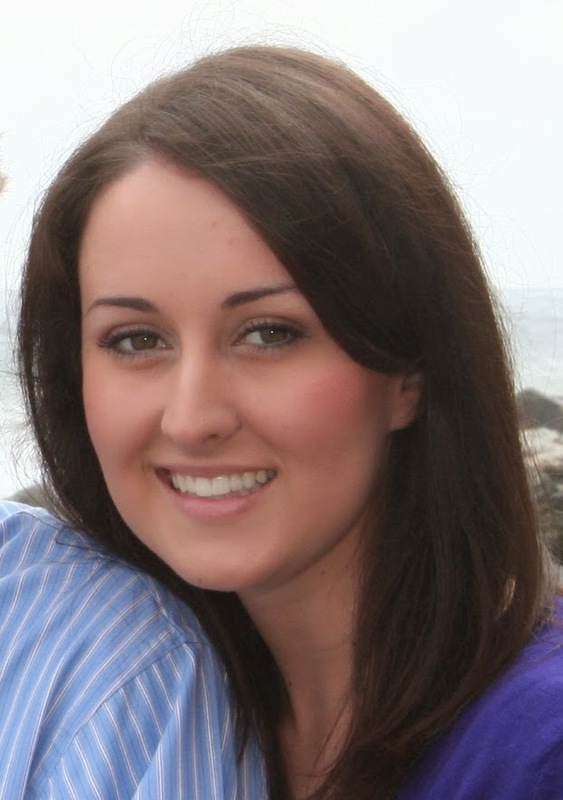 Bottom Line: Hey tweens! Do you like adventure? I've got a great series starter for you! !